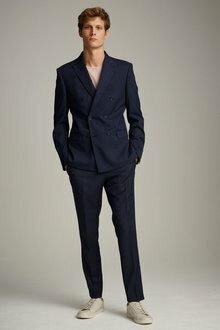 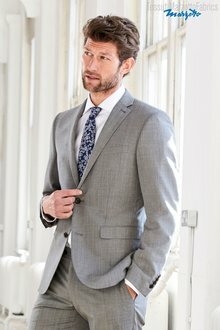 There’s nothing so satisfying as stepping out in a suave men’s suit designed for your shape. 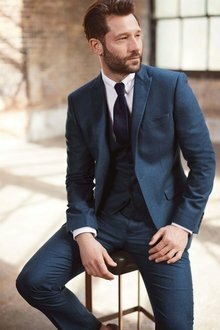 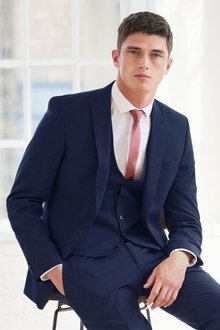 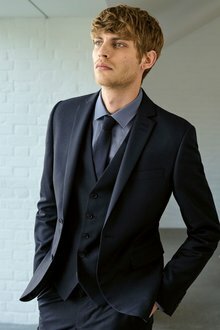 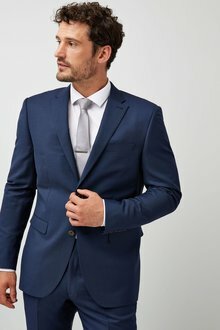 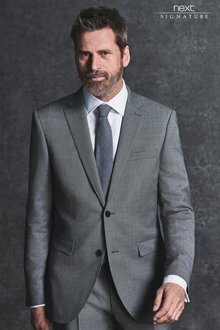 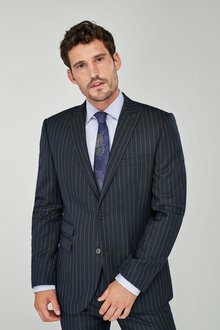 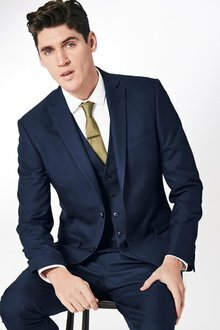 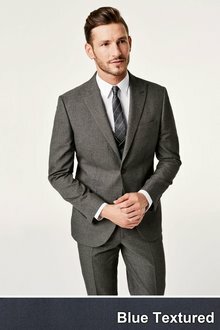 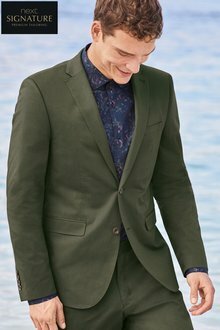 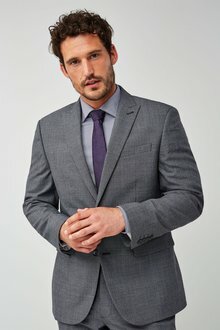 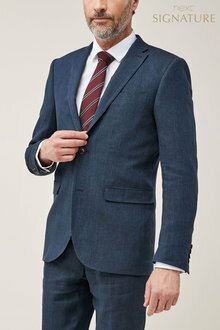 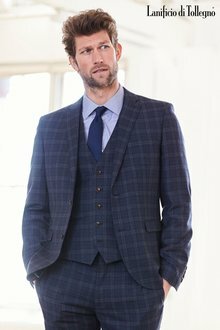 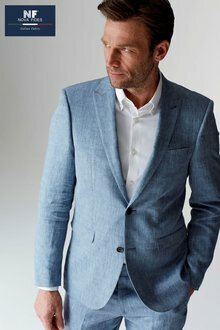 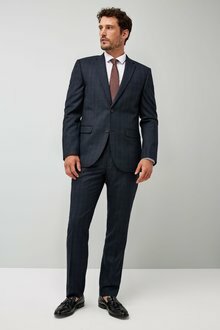 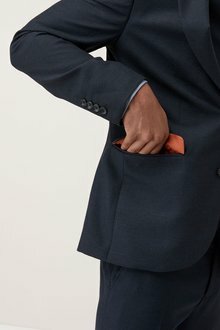 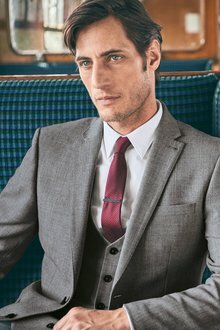 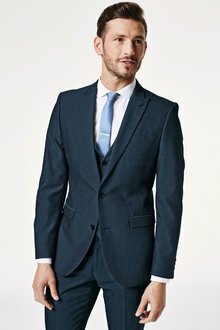 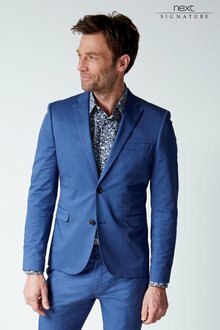 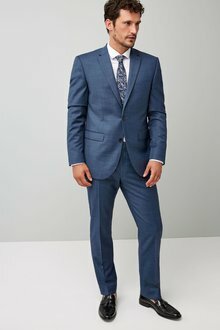 These days, you’ve got so many options in fit, colour, pattern, and fabric, so you can choose the perfect men’s suit for your tastes. 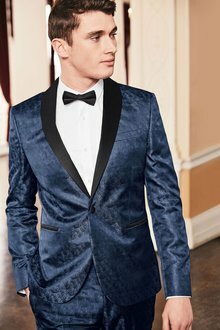 There’s never a problem with too much choice - at EziBuy, our huge range of formal suits for men will ensure you’ll find the perfect get-up for your next suave do. 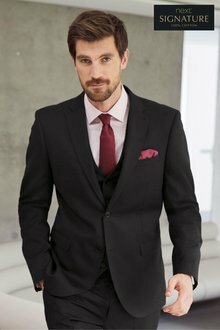 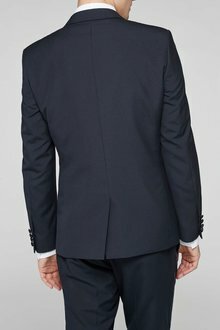 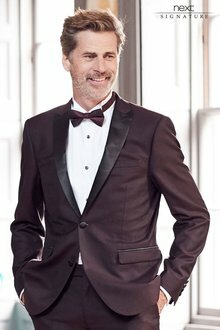 We’ve got men’s wedding suits to cater to every body type with fits ranging from regular to skinny and slim fits and sizes available up to XXL+. 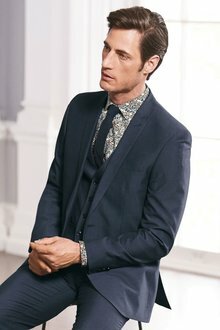 After a retro look? 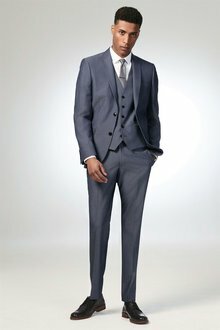 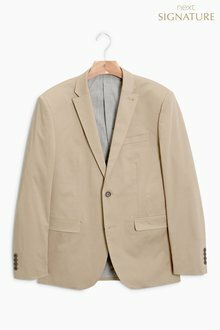 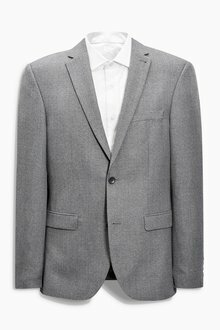 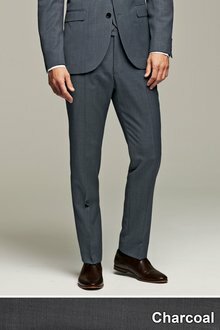 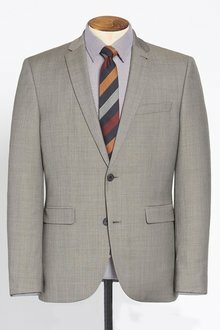 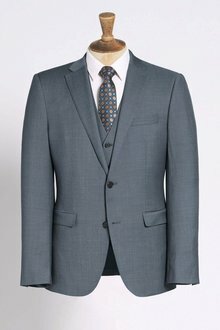 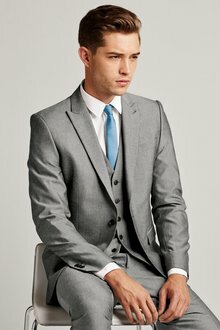 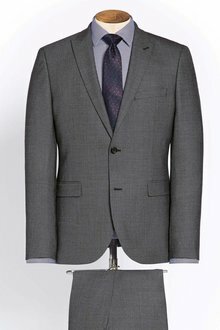 You can’t go past a textured light grey suit with subtle cuff detailing. 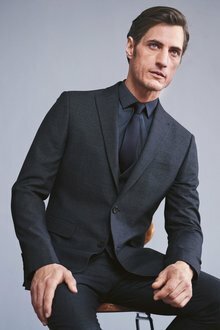 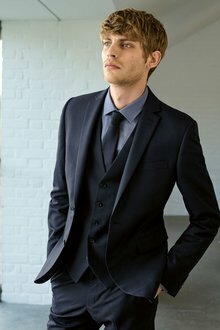 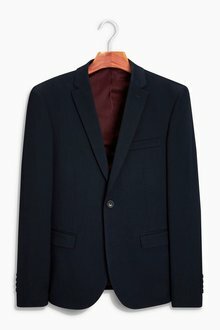 For the contemporary man, our smooth navy or black suits will be just your thing. 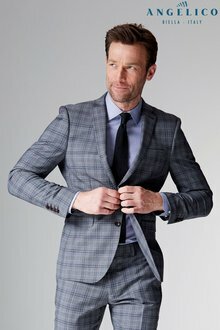 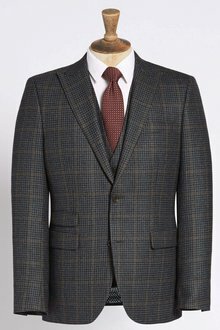 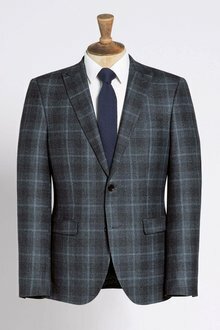 Or why not go all-out with a checkered or even paisley suit to make a statement? 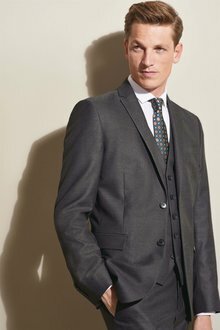 We’ve got a variety of options to suit every budget, but you can’t go past our suits made from Italian wool fabric for the ultimate in luxury. 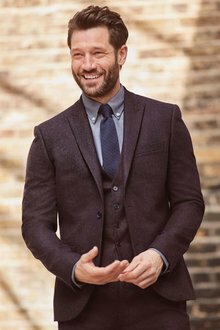 Shop our full range of men’s suits and be sure to pair them with the perfect set of cufflinks and a classy men’s shirt as well!